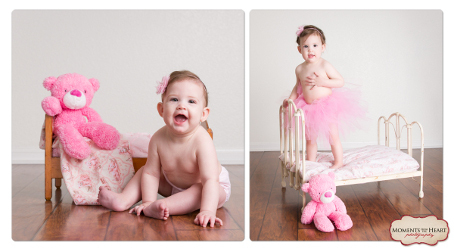 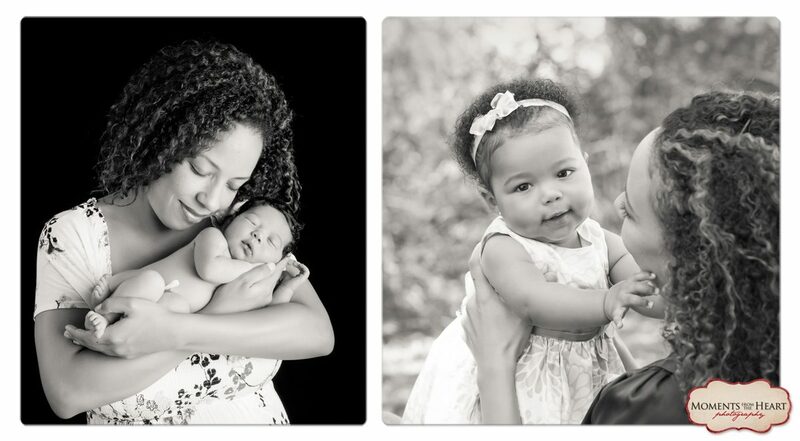 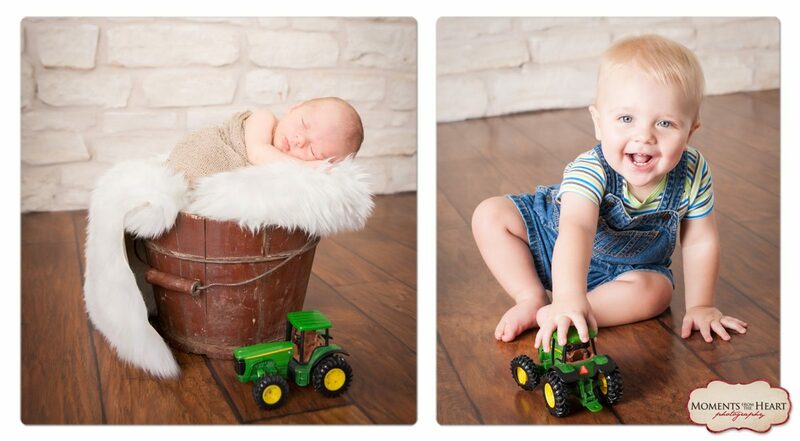 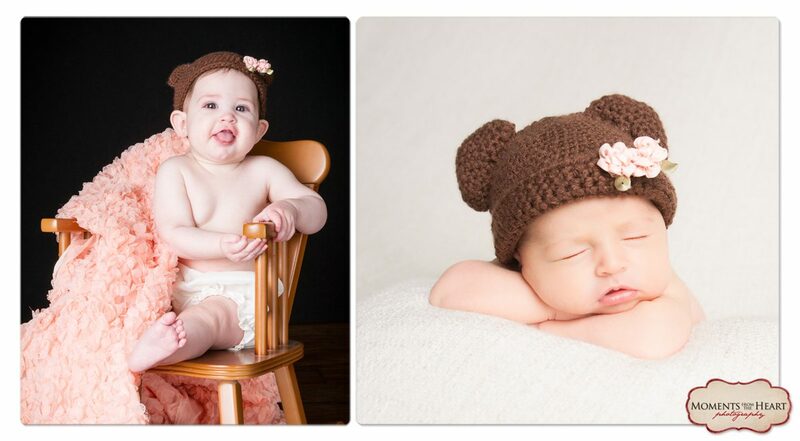 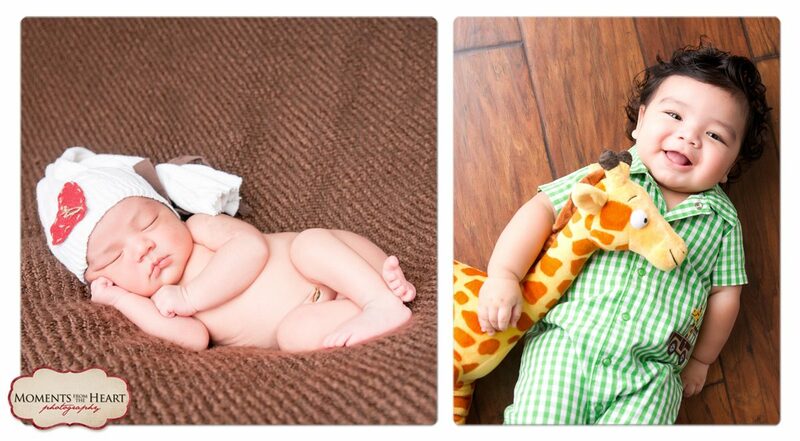 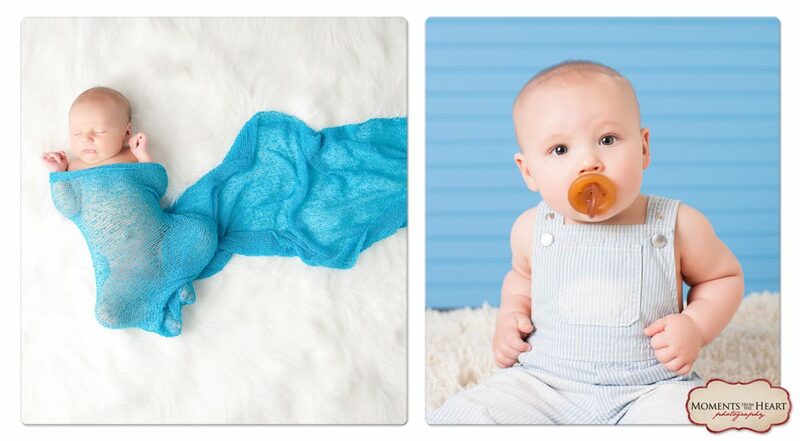 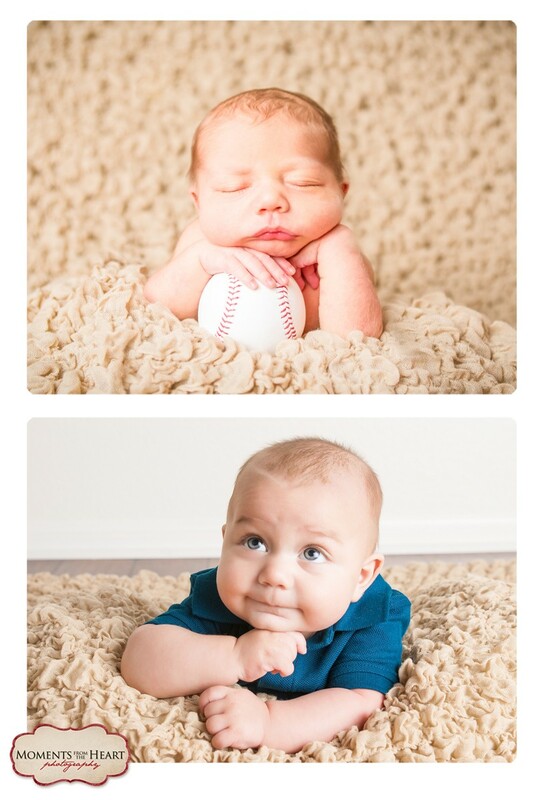 I customize each one of our first-year sessions to you and your growing baby’s personality. 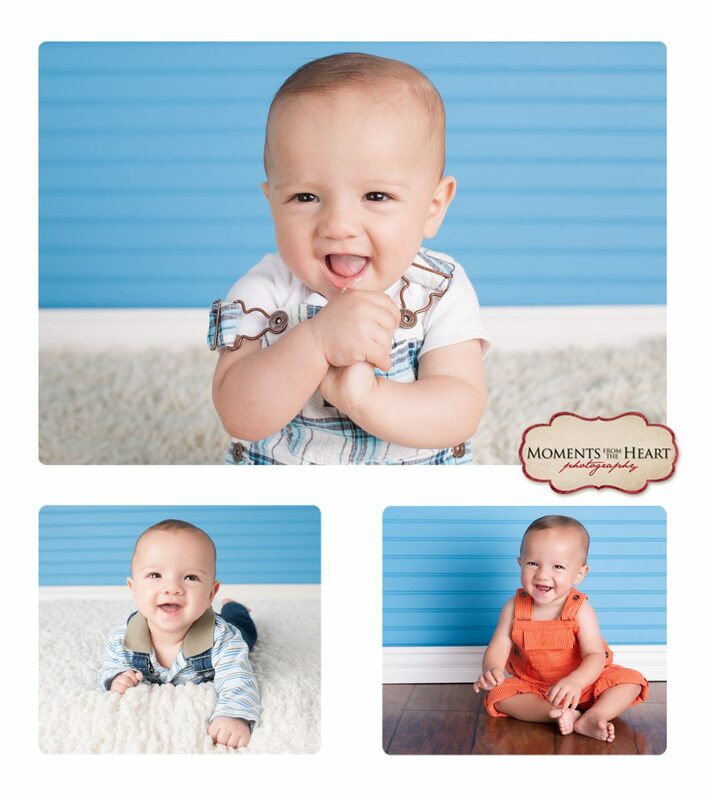 Most sessions combine active, candid shots and posed photos. 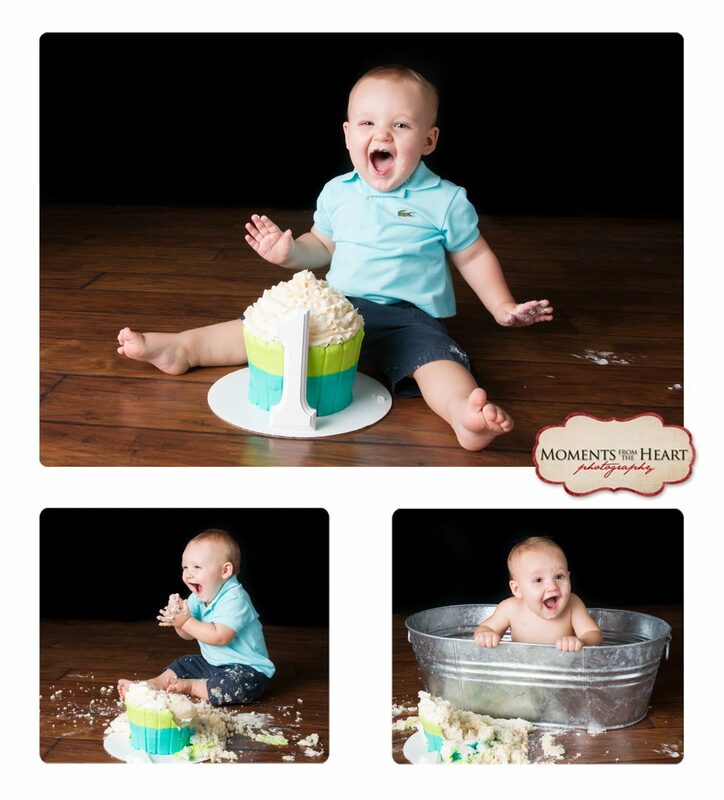 My promise to you – these special images I take for you now will bring smiles and the occasional happy tear for years to come when you revisit these very first milestones. 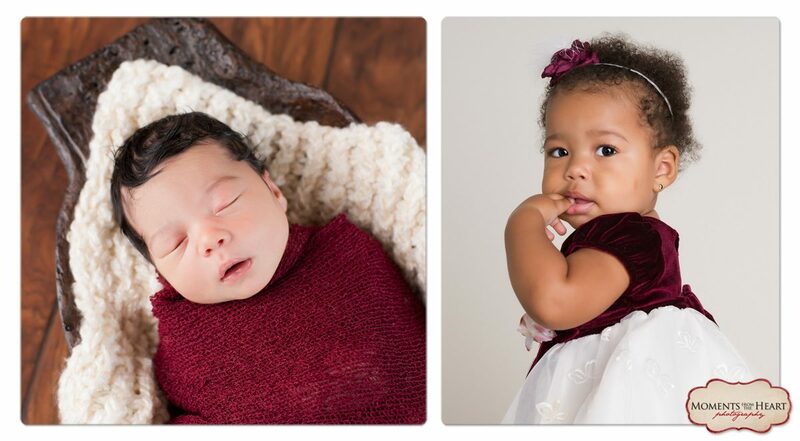 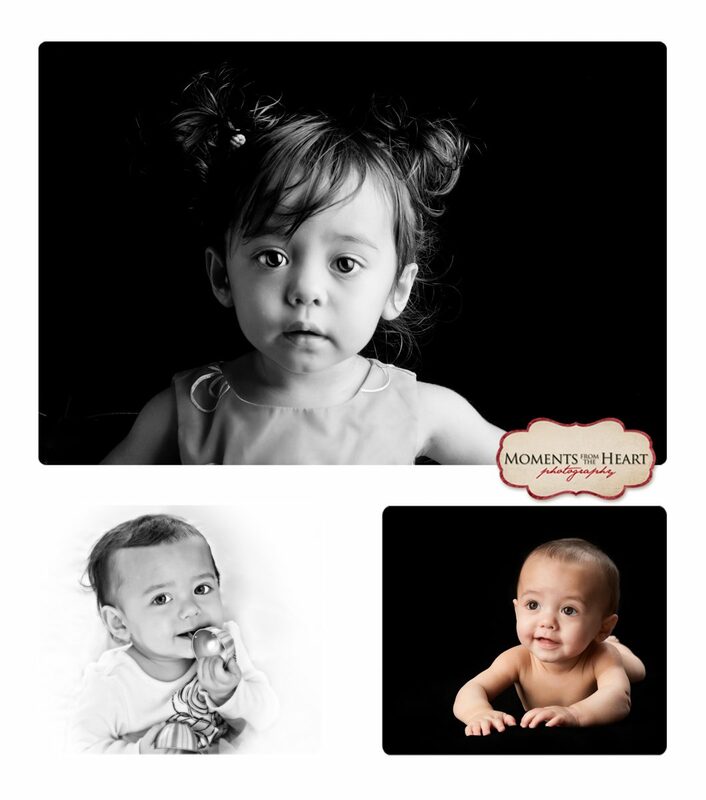 Find out more about my first-year portrait studio offerings or call me today.